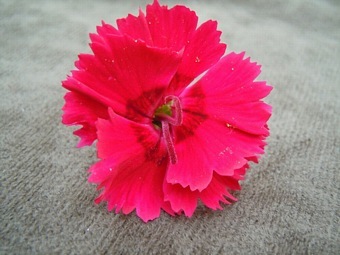 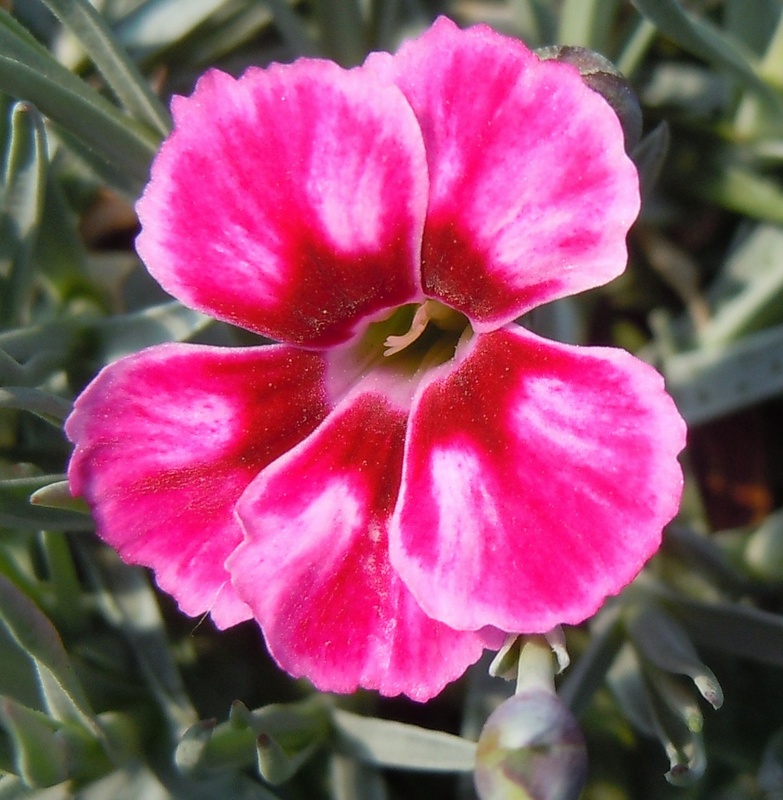 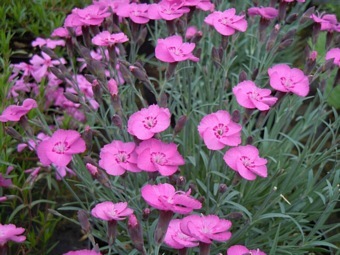 A very pretty alpine pink with striking pink flowers with a darker eye and very strongly scented. 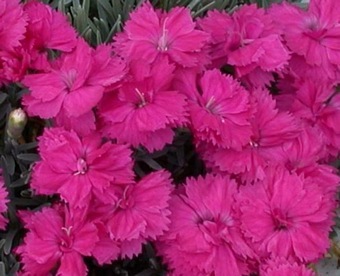 The flowers are held on 10cm tall stems above neat mats of green leaves. 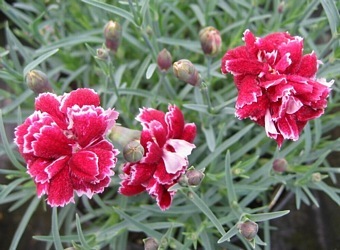 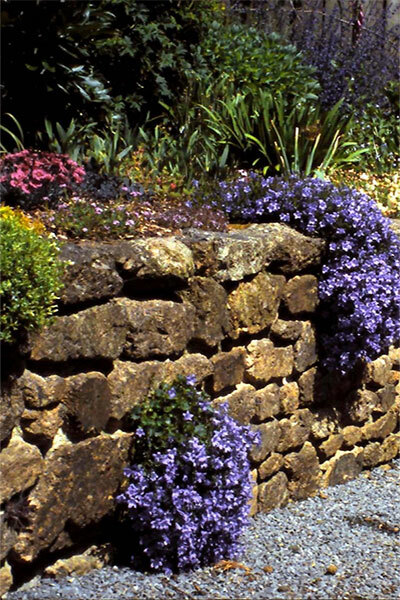 Dianthus need a sunny, drained position so plant at the front of the flower border, beside paths, as edging or in pots and containers.